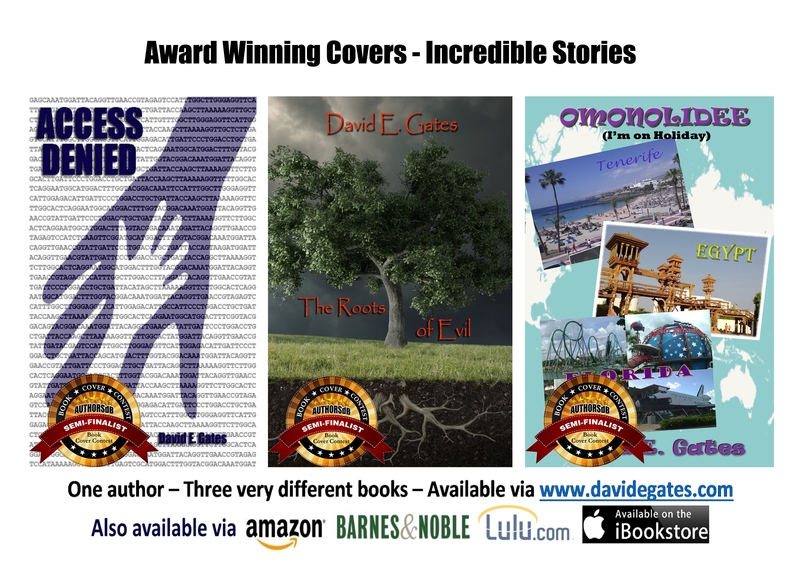 All three of my books made the semi-finals of the AuthorsDB 2015 Cover Contest! My book, Access Denied by David E. Gates has been selected as a Semi-Finalist in the AuthorsDB 2015 Cover Contest! If you haven’t voted, please go to http://authorsdb.com/2015-cover-contest-results/19581-access-denied and cast your vote to help me get to the finals. Thanks in advance. If you want to vote for my other two books, please go to the following links and vote there too. Am so unbelievably chuffed about this! ← Another FIVE STAR review for Access Denied, DAMNING the CSA!